Do you know the best way to prevent frozen pipes? The Home Improvement Reference Center at the Library is here to help. It’s a do-it-yourself online resource you can’t live without. 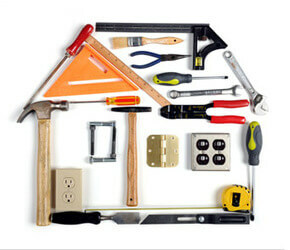 The database covers plumbing, electrical work, maintenance, decorating, remodeling, outdoor projects and more. In the Toolbox you’ll find how-to videos, conversion charts, full text reference works and other relevant publications along with thousands of illustrative images. Patrons can easily access The Home Improvement Reference Center in the library as well as from home…it’s free! All you need to connect from home is your library card and pin. To get there, use this link: http://www.live-brary.com/online-resources/190 or go to www.johnjermain.org, click Online Reference, select Access From Anywhere, click Consumer Information and select Home Improvement Reference Center. For additional information call Sue Mullin at 725-0049 ext. 232.